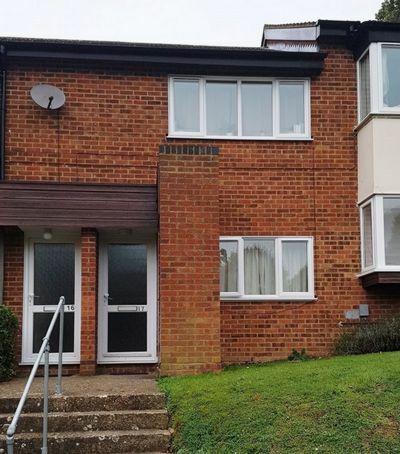 Situated close to the University a spacious first floor maisonette in good decorative order with two double bedrooms with double beds and one large single with a small double bed. Communal area with table & chairs and sofa. Fitted Kitchen with fridge/freezer, cooker, washing machine, tumble dryer, dishwasher and microwave. Bathroom with shower. Gas central heating. UPVC double glazing. Decorated where necessary during the summer recess. Deposits are £450 pp. Fully managed. 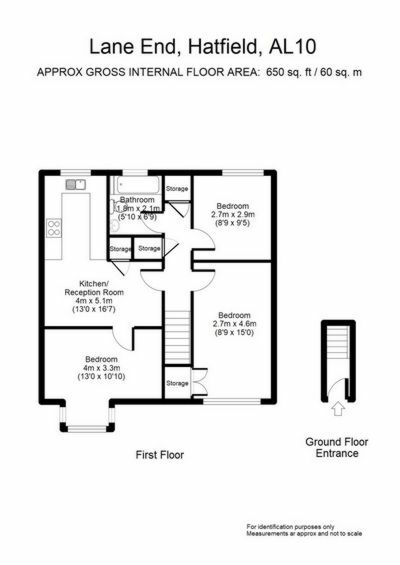 £425pppm. 11 month tenancy. Admin fees per tenant apply. Referencing plus additional fees may apply in individual circumstances.